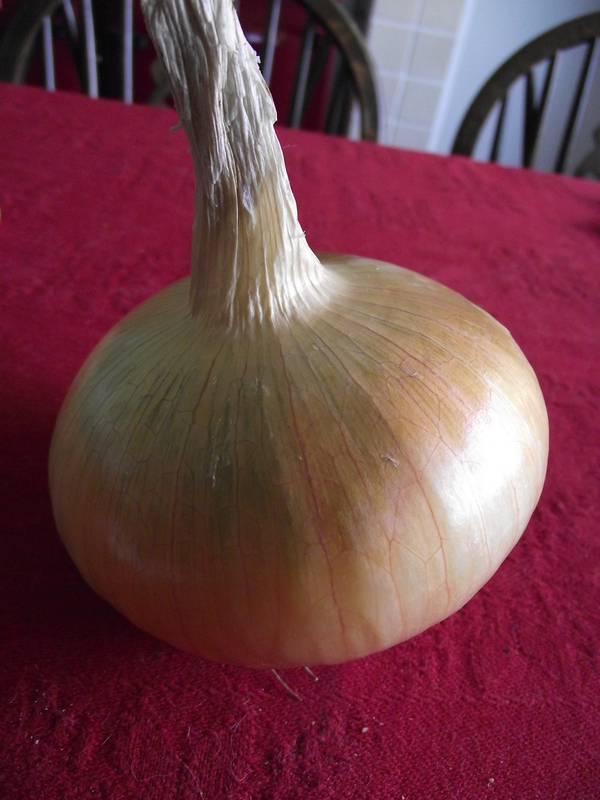 I’ve dug the onions planted overwinter – and this is an example, its bigger than a cricket ball. They are drying off in the barn – and then will be stored in the veg store – really pleased with how they have come out – with the spring sown onions we should be alright for onions till next year!!! Some started to ‘regrow’ so they need to be eaten first as they will not store so long. They taste great – really strong and crisp – great for cooking!! !